Last weekend I jumped on the train to Aberdeen to deliver a sports nutrition workshop for the Scottish Swimming youth gold squad. 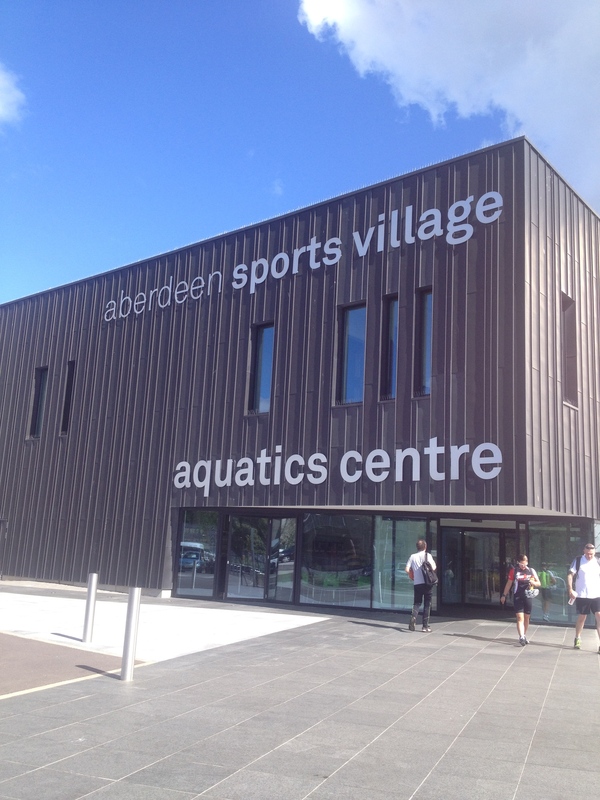 20 young swimmers from 14 clubs across the country attended the 2-day training camp at the Aberdeen sports village. The camp was centred around the upcoming competition at the Commonwealth Pool, Edinburgh in December, so the nutrition workshop was very much performance-based. We discussed race-day routines, night-before preparations, snacking throughout the day, meal timings, hydration and recovery. With youngsters, food choices are often governed by the parents and workshops like this often include family members if delivered at their local clubs. This being a training camp, parents weren’t involved so it was important to make the athletes aware of what they should be asking their parents to buy or prepare for them. Another thing that is always difficult when discussing nutrition is that people like to tell you what they SHOULD be eating as opposed to what they DO eat. This is very true for young athletes, with many of them having a good grasp of that they should eat to fuel their bodies and recover but what they actually do on race-day is often very different. For this reason, regular sports nutrition workshops for young athletes are really important to reinforce the benefits of good food choices and to keep delivering strong messages that the athletes can relate to and remember. Posted in Blog, Sports Nutrition and tagged athletes, energy, fuel, performance, recovery, scottish swimming, sports nutrition, swimming, young athletes.